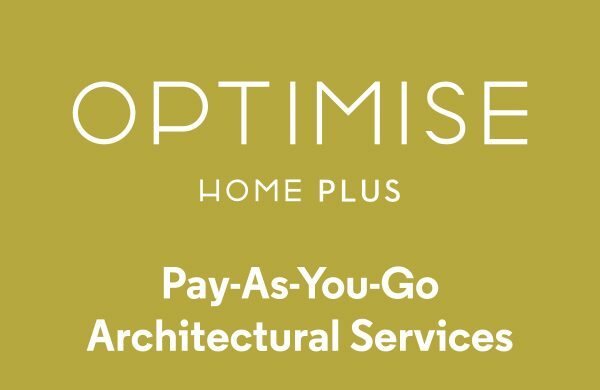 We are delighted to announce that due to demand we have expanded our Optimise Home offering with Optimise Home Plus: a Pay-As-You-Go solution to working with an architect or designer. 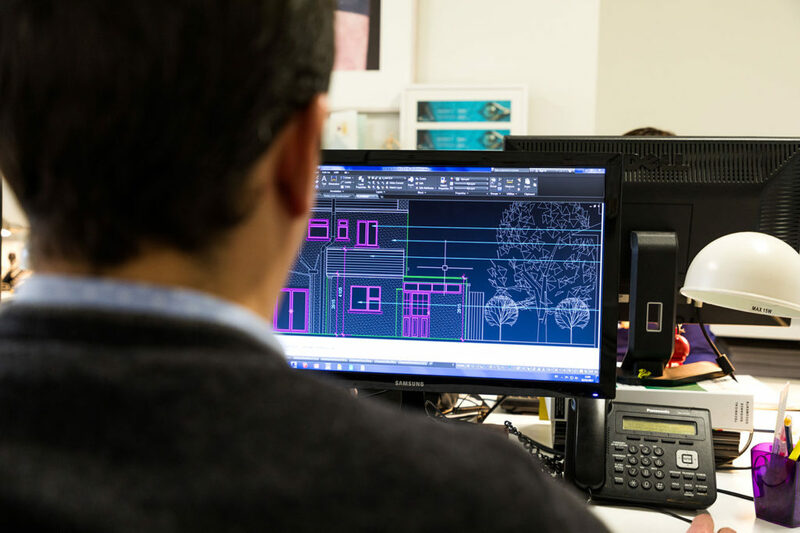 Optimise Home Plus offers additional pay-as-you-go Architecture and Design support. 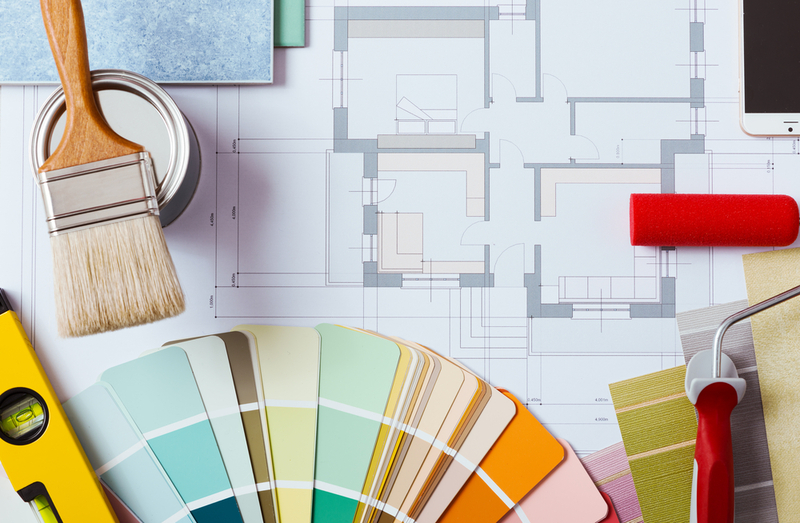 Pick and choose from the following architectural and design services to create a tailor-made package to suit your specific home-improvement needs. 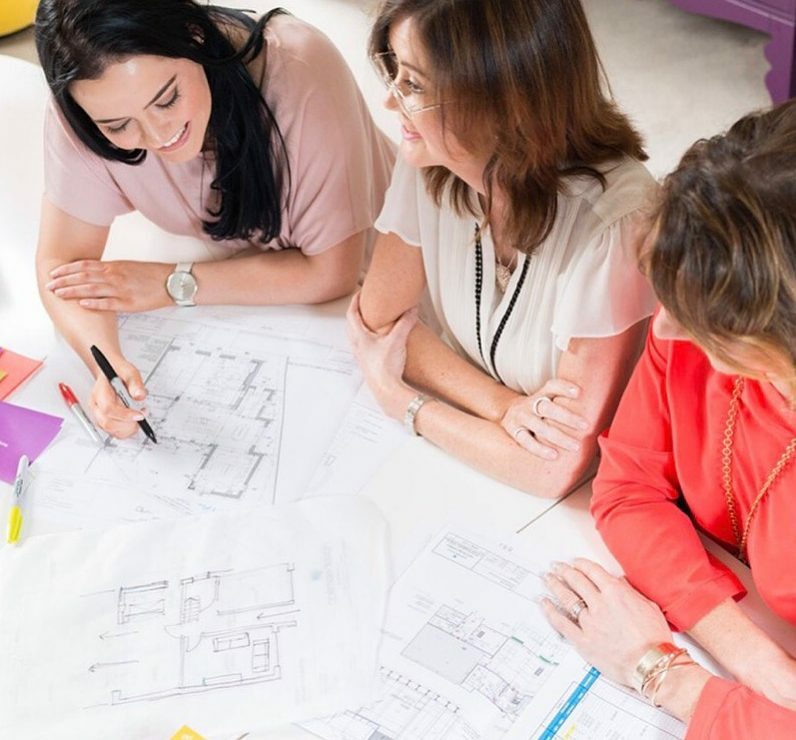 A planning pack is a detailed set of drawings which contain existing and proposed site plans, floor plans, elevations, sections and elevations of your immediate neighbour’s houses to show context to the planners. This pack is what you submit to your local authority to apply for planning permission. Detailed Survey of property for Planning Application. Finalising layout drawings and sign-off from the client. Compilation of all drawings & documentation. Preparation of the planning application form & supporting documents. Preparation of newspaper notice & site notice. Management of application once lodged with the relevant local authority and monitoring of progress. A tender pack is a vera detailed set of drawings and documents which specify every aspect of the design. The pack will include everything from demolition plans showing what is to be removed. Wall & roof build-ups including insulation specification. Mechanical and electrical layouts etc. This pack is what the builders will use to give you a precise quote for your project. Co-ordination of information from chosen structural engineer and other any consultants. 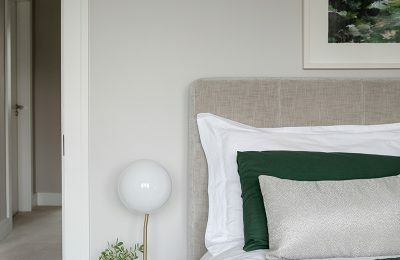 Our award-winning interior design team are on-hand to advise on the perfect interior finishes to suit your home. This includes advice on a room by room basis based on your brief. It is a one-hour consultation which takes place in our offices. We encourage clients to send our designers a brief ahead of the meeting to make the most of your time with us. 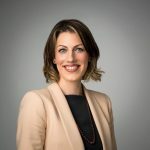 Introduction & review of the client brief. 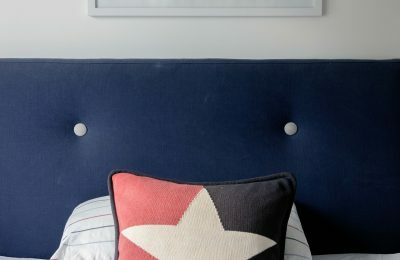 Suggestions for furniture & lighting layouts. Presenting of finishes such as flooring & tiles, joinery styles, countertop, window dressing etc. Recommend suppliers based on your requirements such as feature lighting and furniture companies. 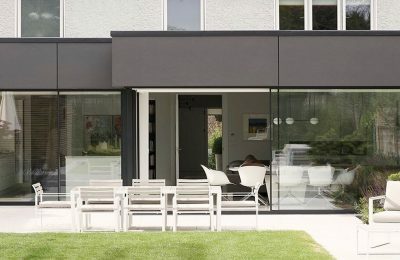 Contact our offices on (01) 6619020 or email us at hello@optimise-home.com to chat with one of the team and find out more about Optimise Home Plus today.